Observation notes: Rainy and cool. 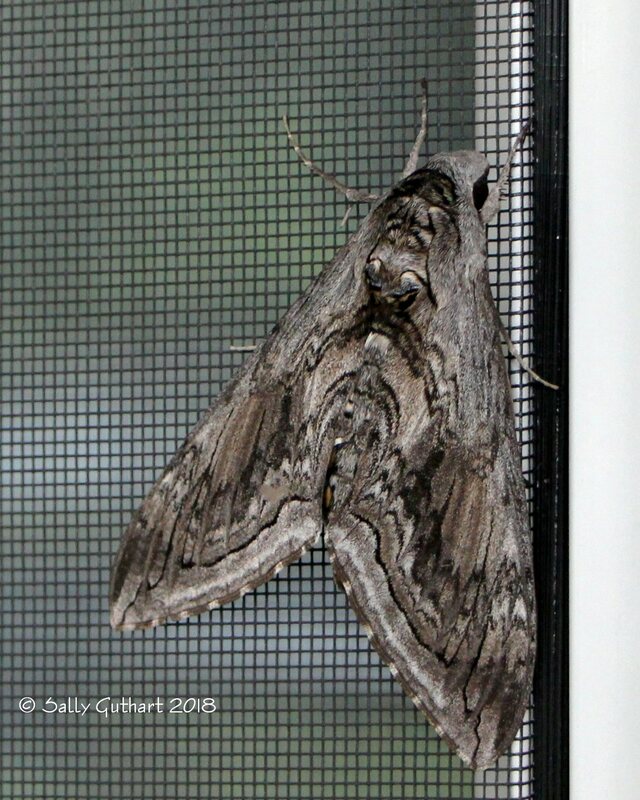 I was on the porch watching the rain when I saw this moth on the window screen. Coordinator notes: This is a Five-spotted hawkmoth resting with its wings closed. If it opened its wings, you would see a row of five large, circular orange spots running down each side of its abdomen. I saw two of these myself this year, one in my backyard on July 29. 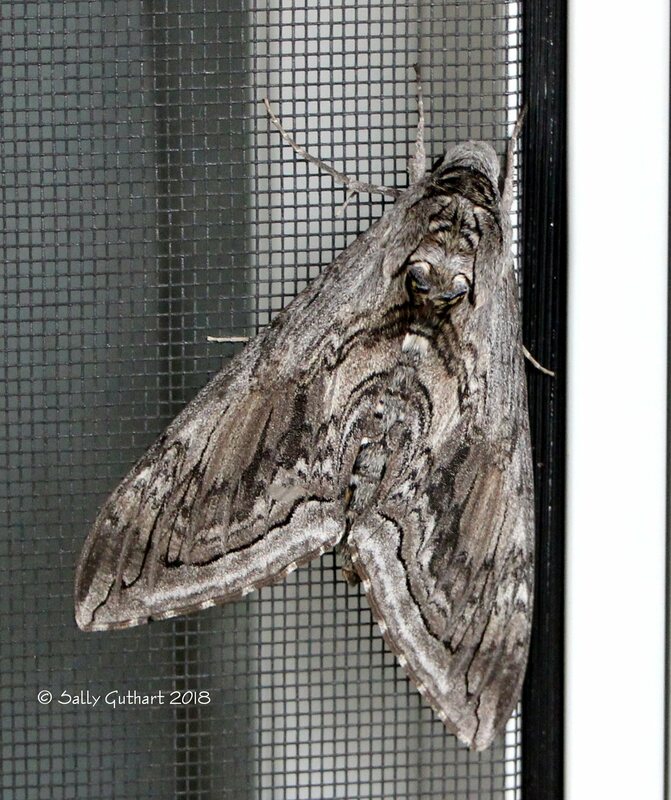 Nice find; it's always fun to see these guys instead of the usual White-lined Sphinx moths.